The centerpiece of any camera is its lens. Usually made from glass or clear plastic, the lens receives light from a scene and focuses it to form an image. As seen in Figure 1(a), Bigshot's lens is actually a series of glass and plastic pieces that are encased in a holder. 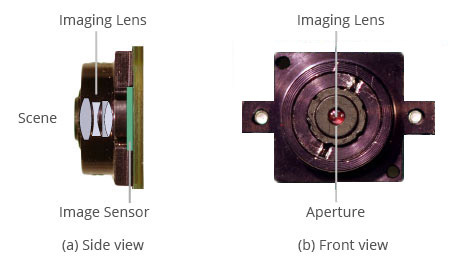 Figure 1(b) shows the lens from the front. Although every modern camera uses a lens, did you know that it is possible to capture an image without one? In fact, the very first camera, the pinhole camera, was invented well before the lens!